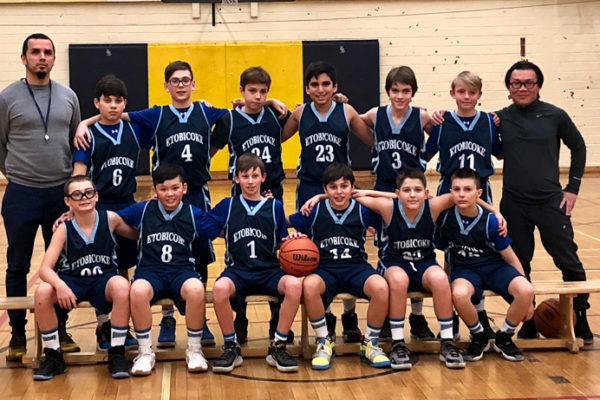 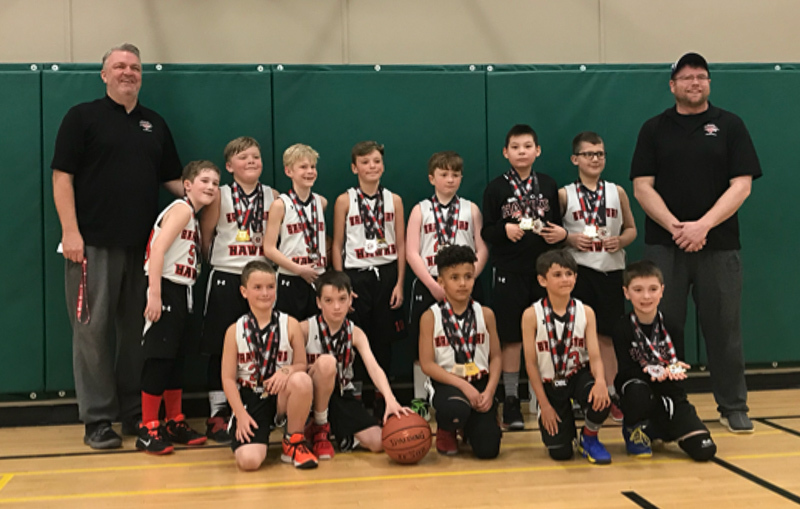 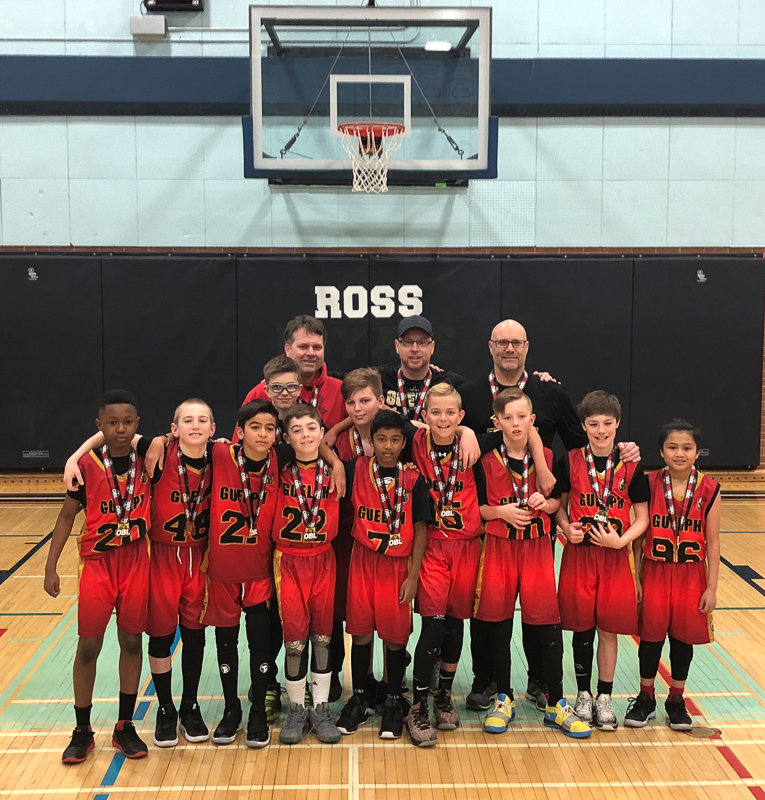 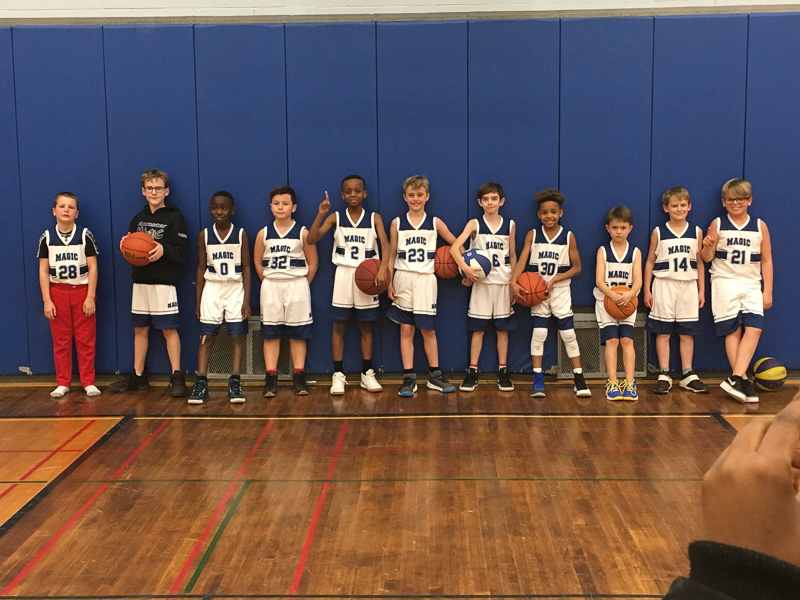 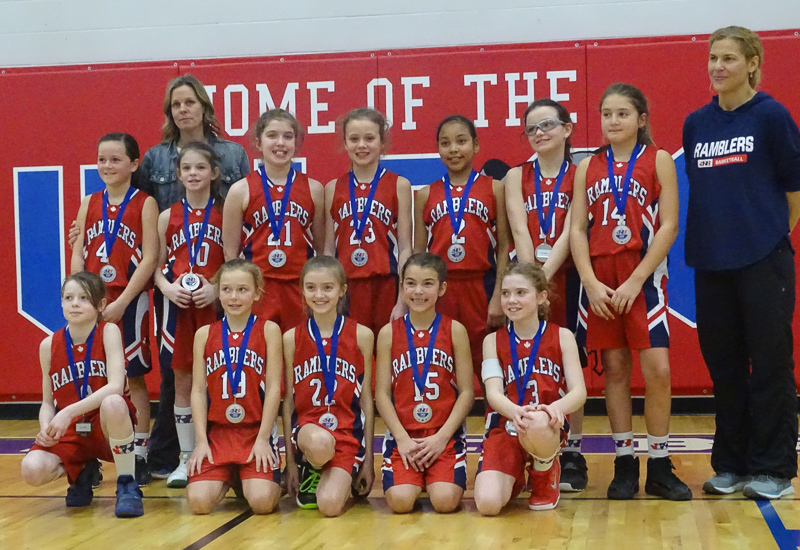 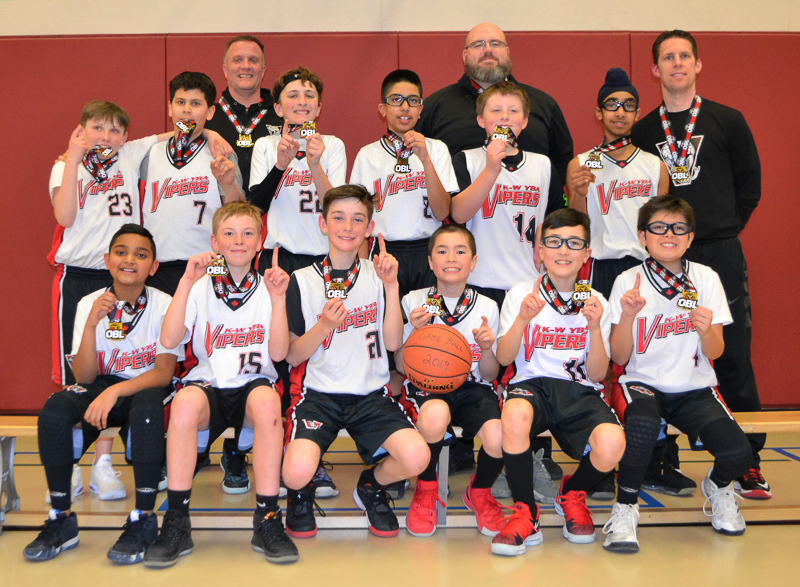 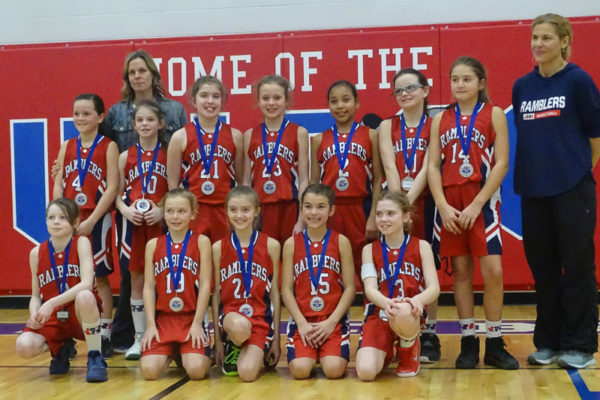 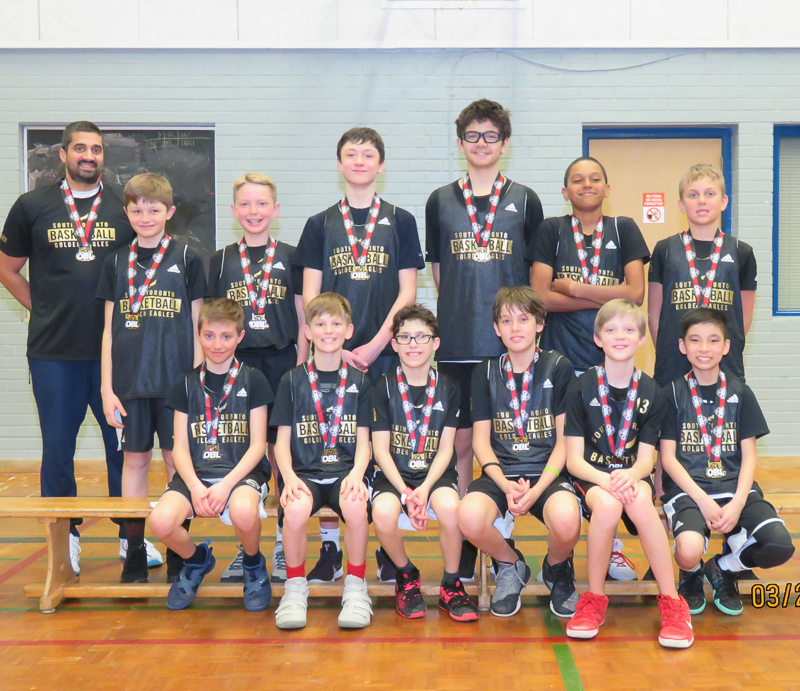 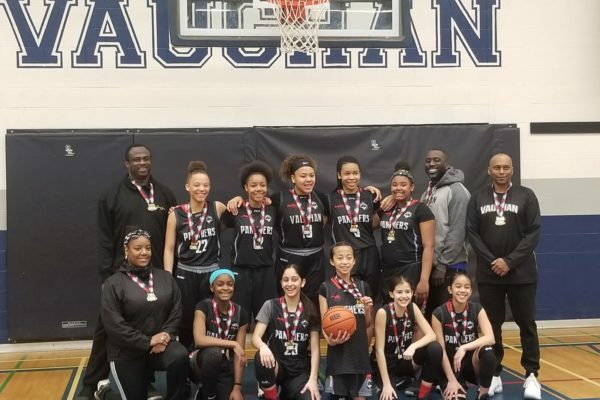 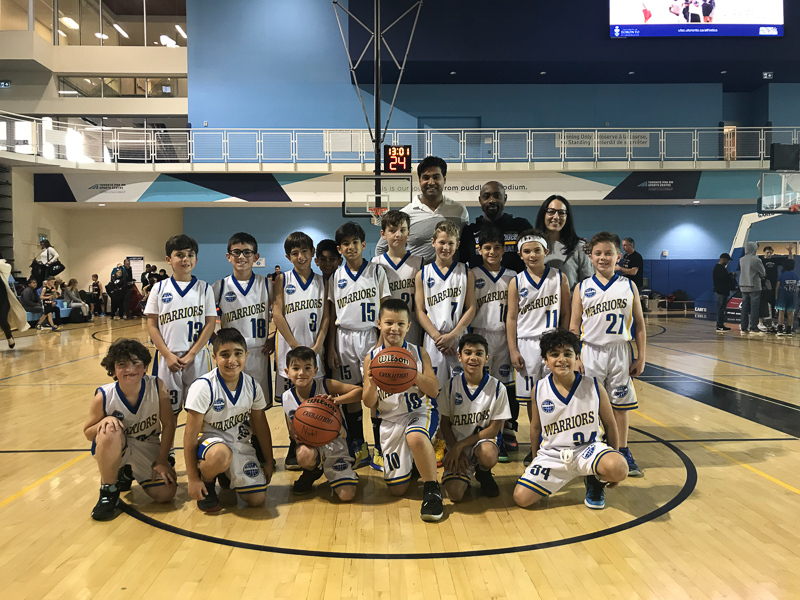 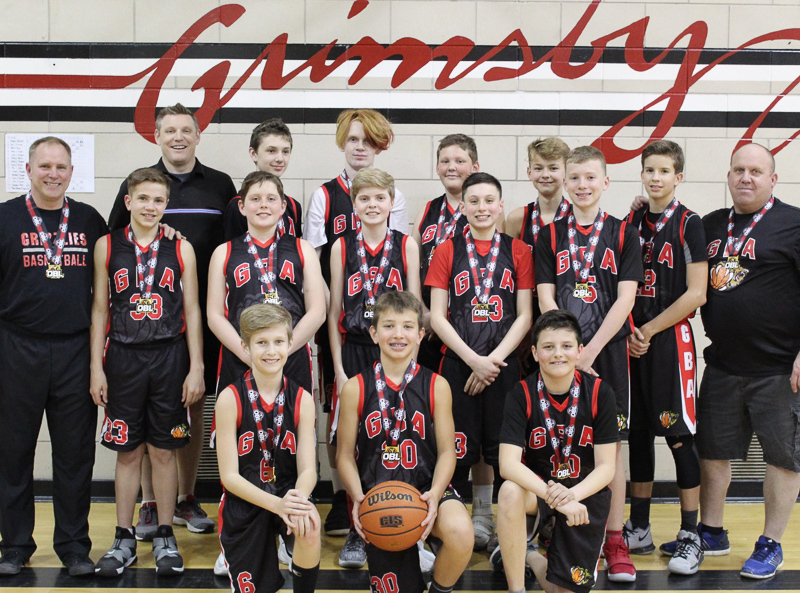 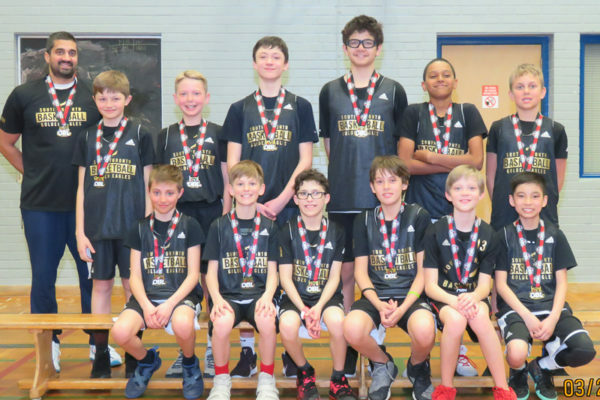 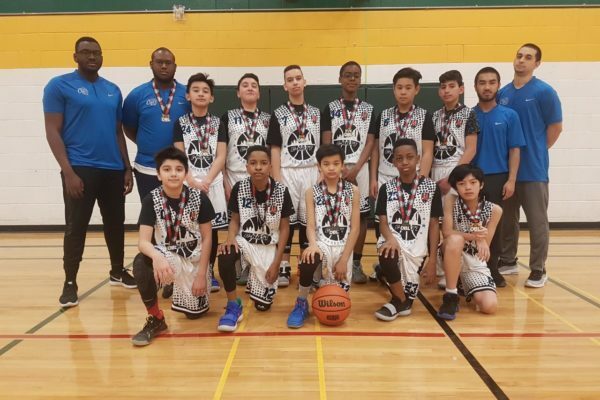 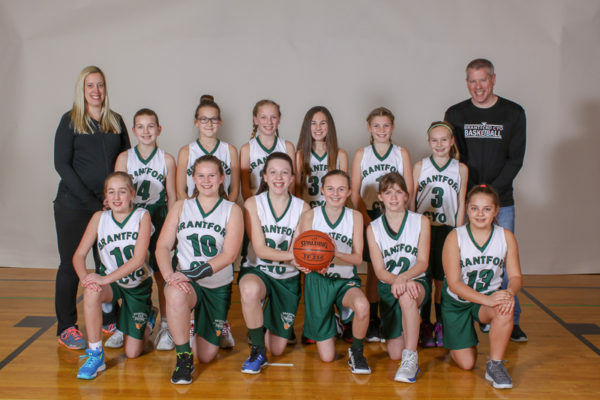 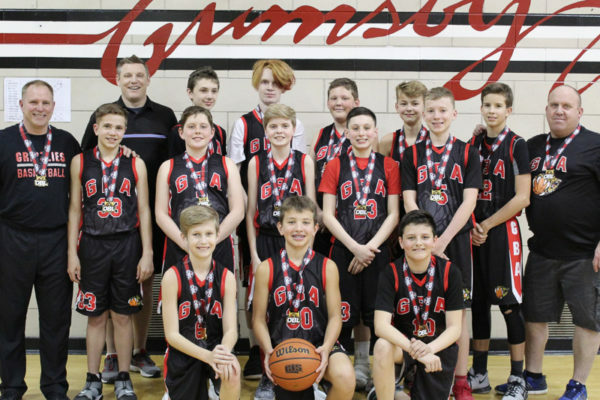 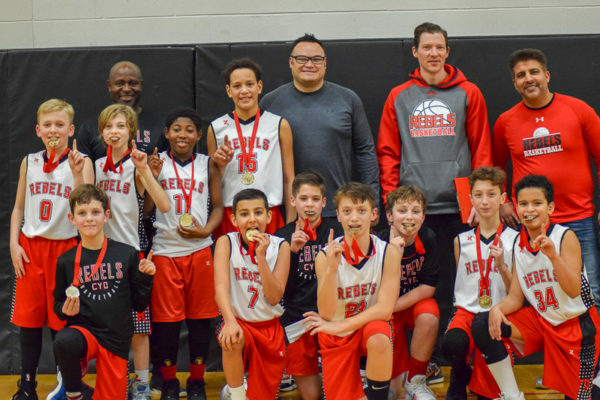 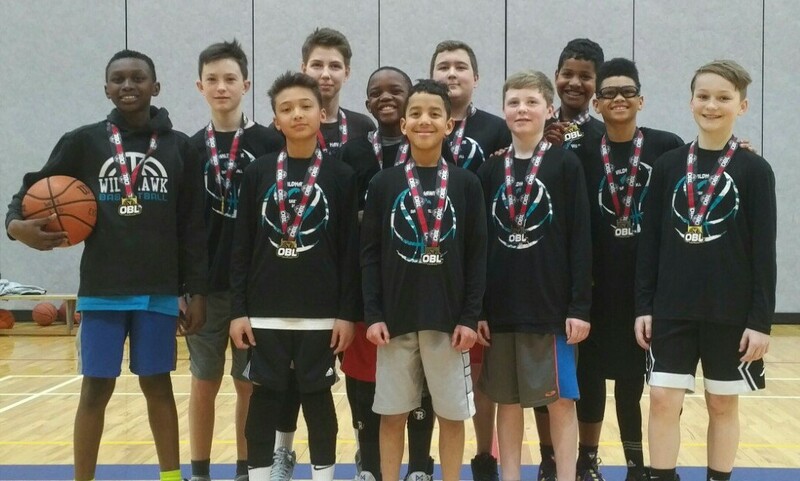 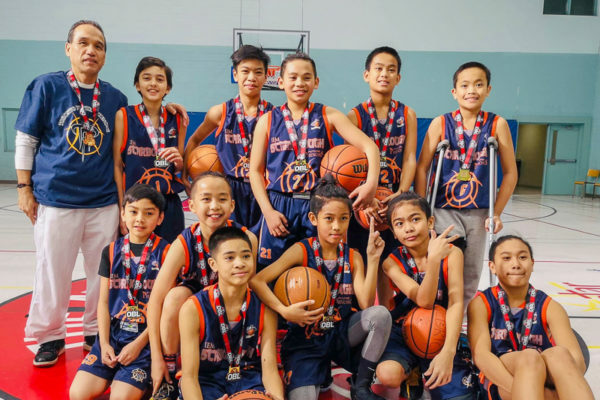 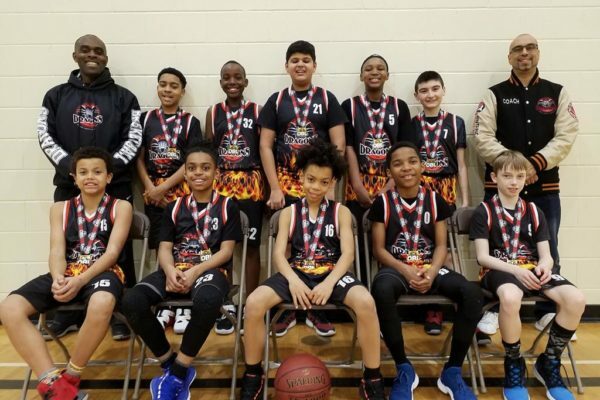 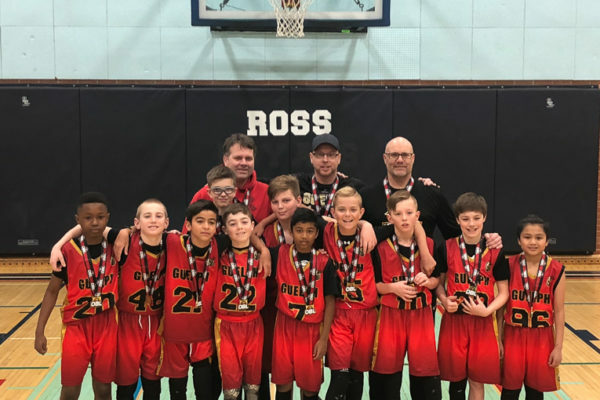 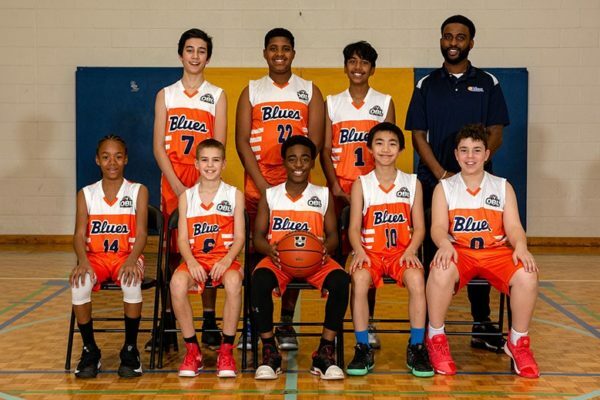 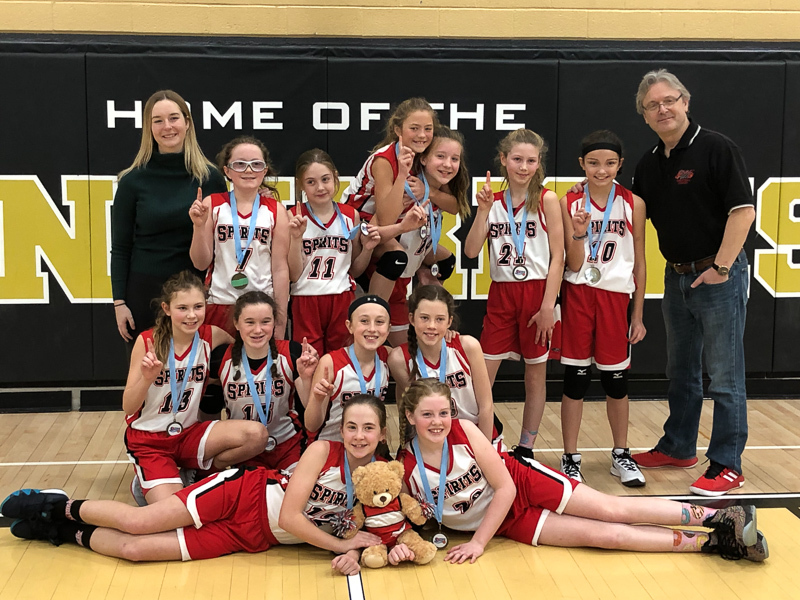 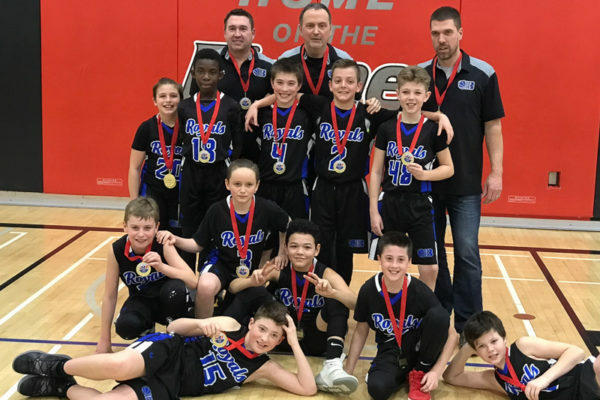 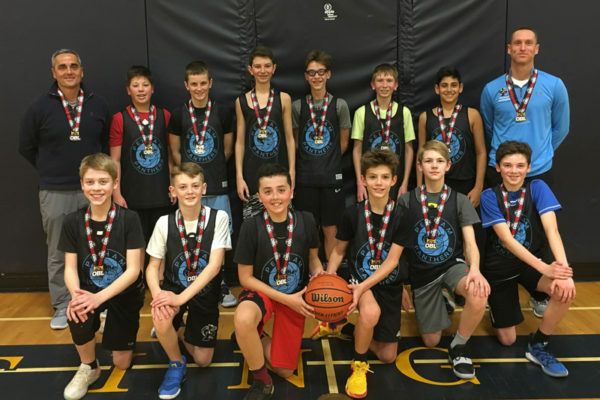 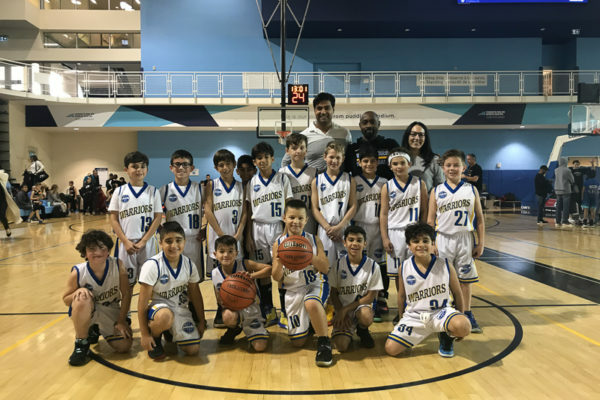 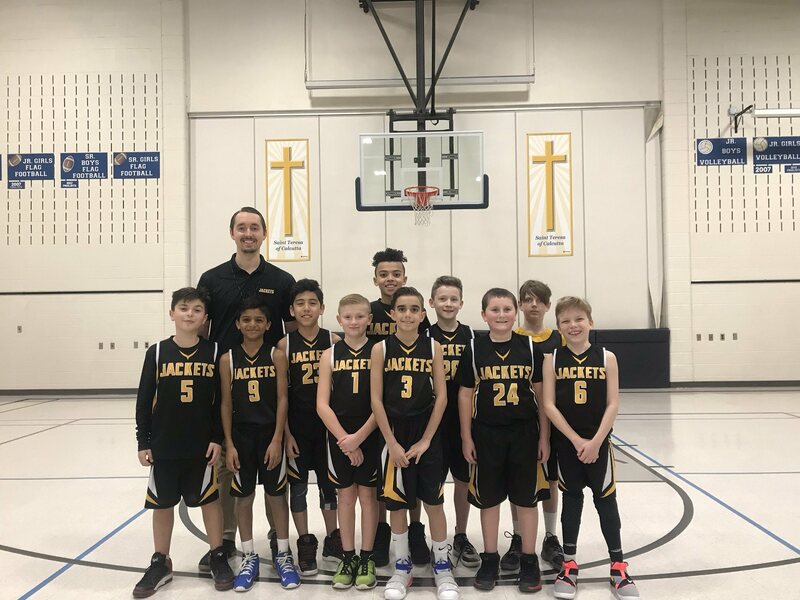 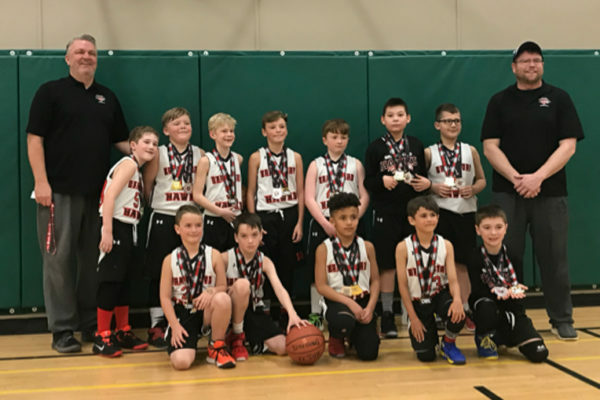 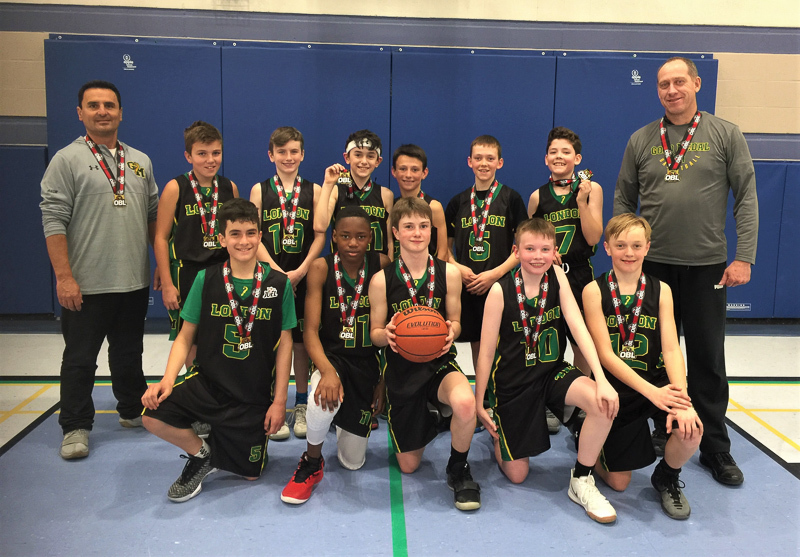 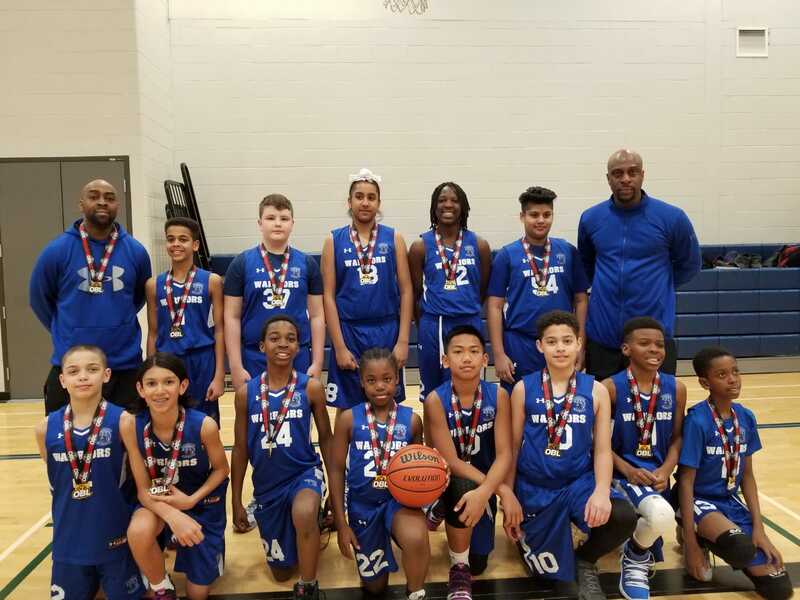 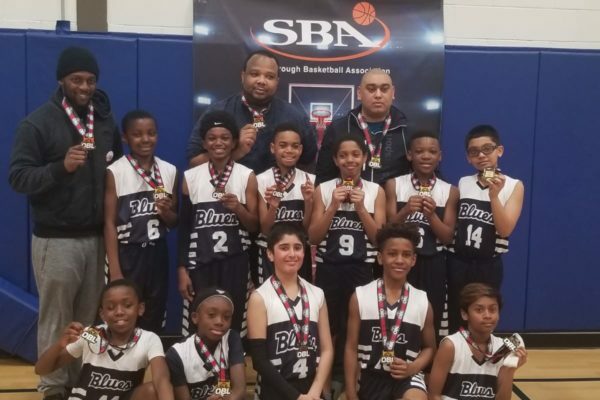 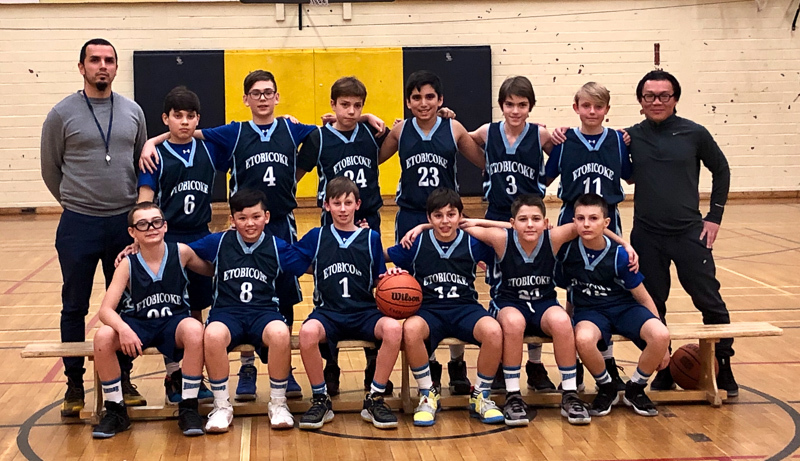 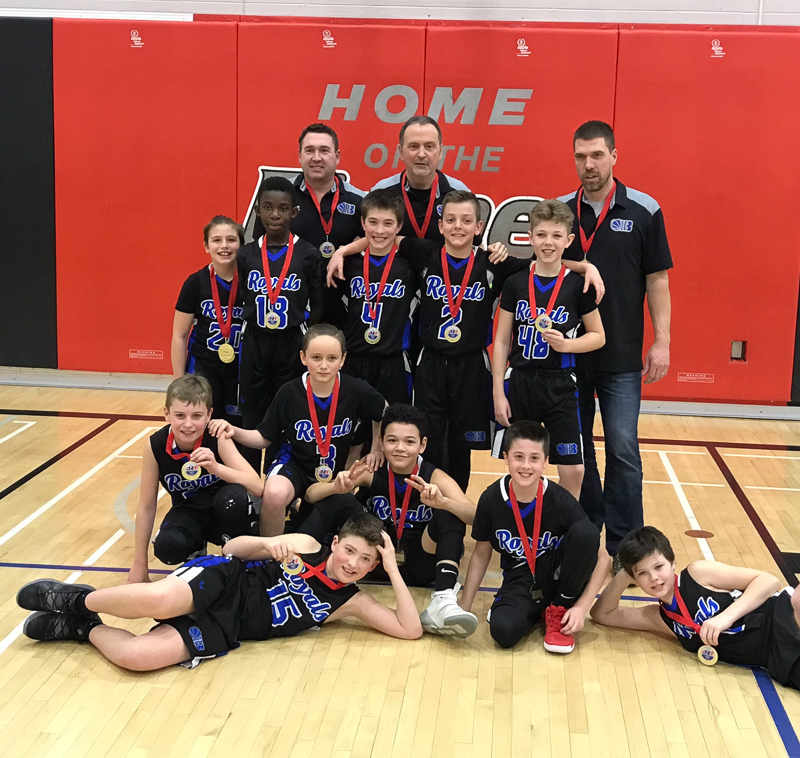 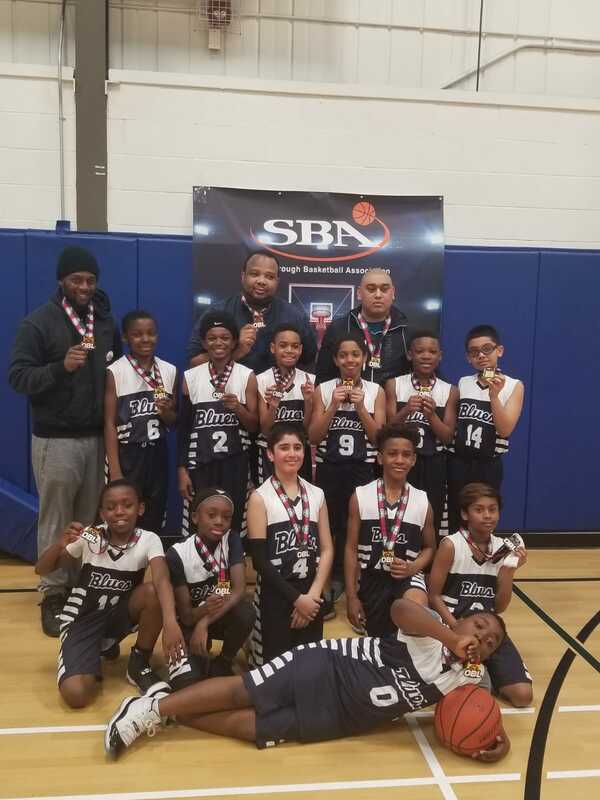 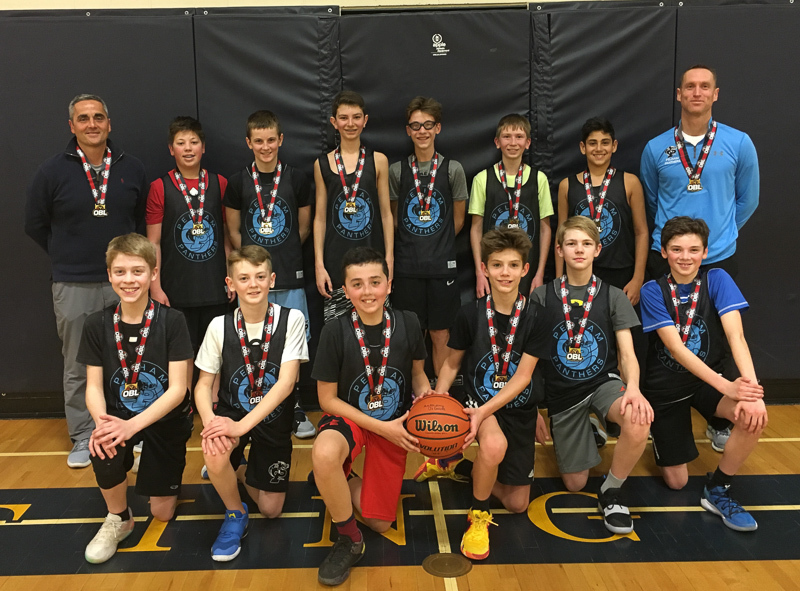 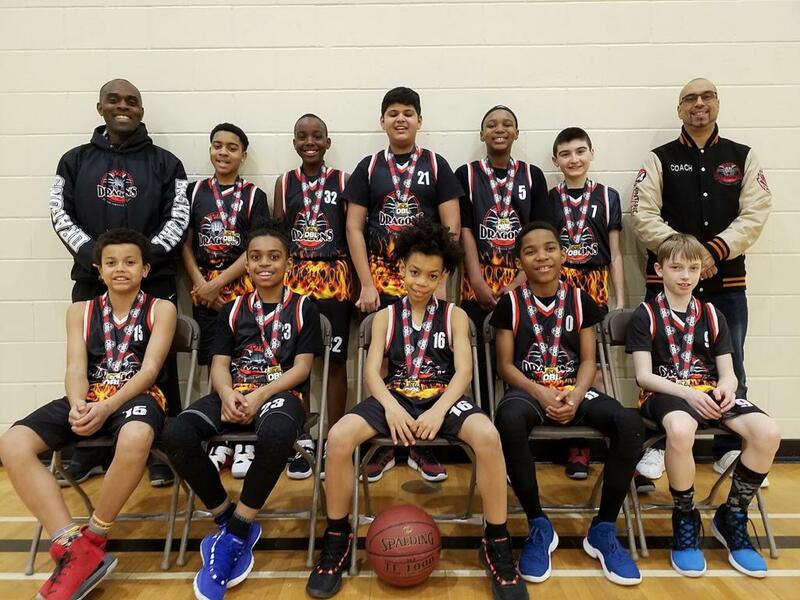 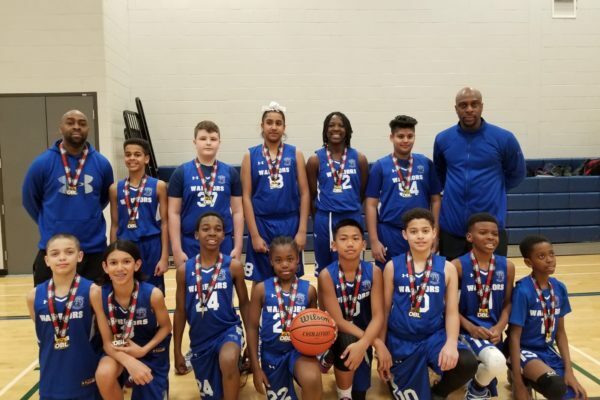 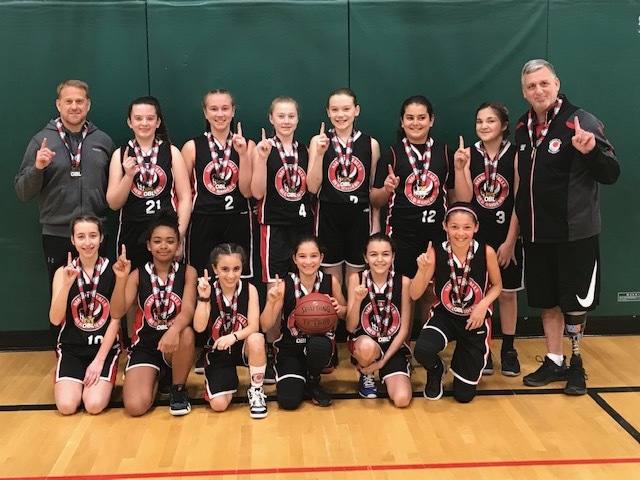 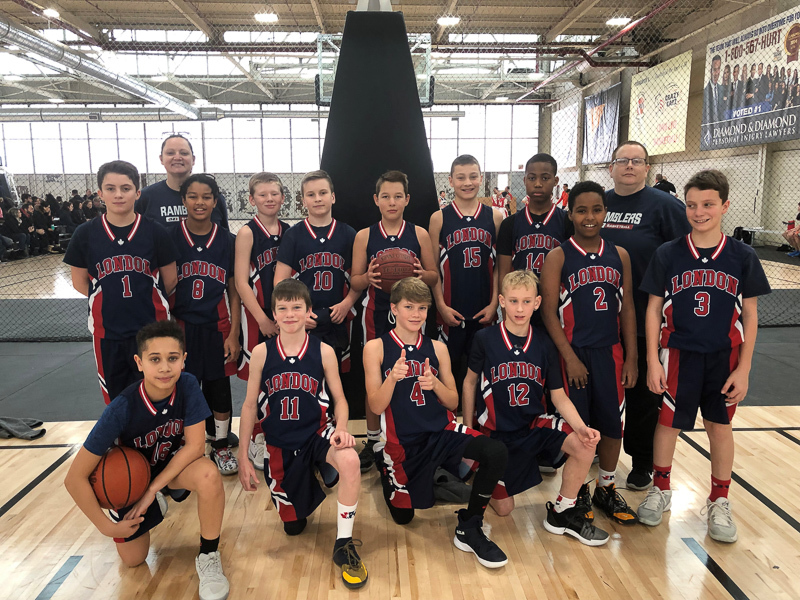 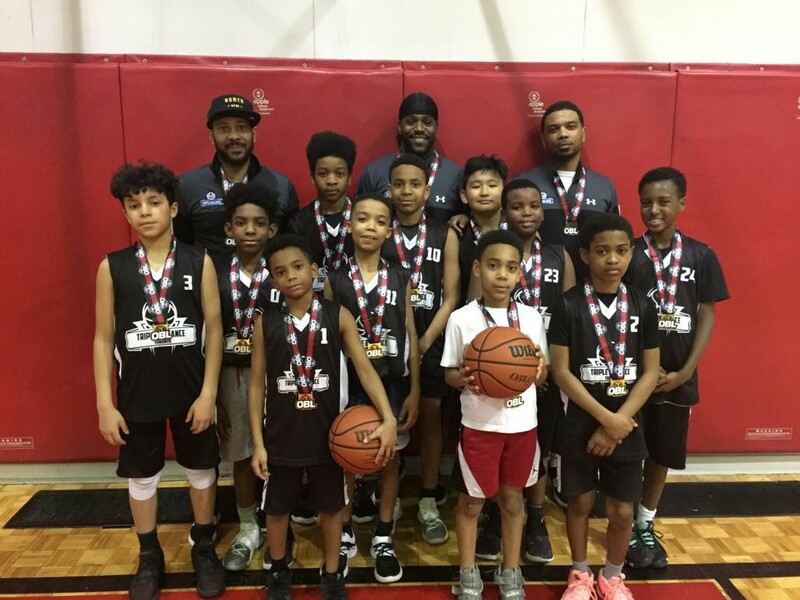 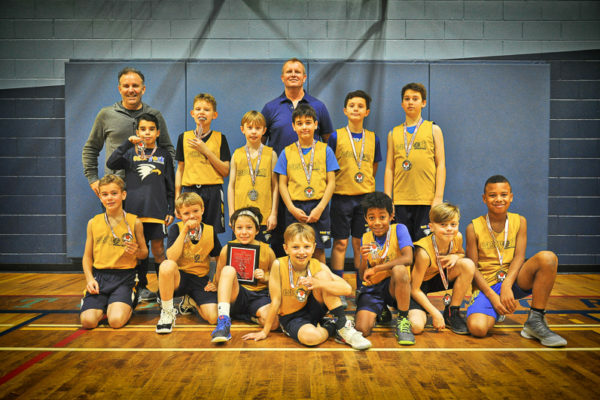 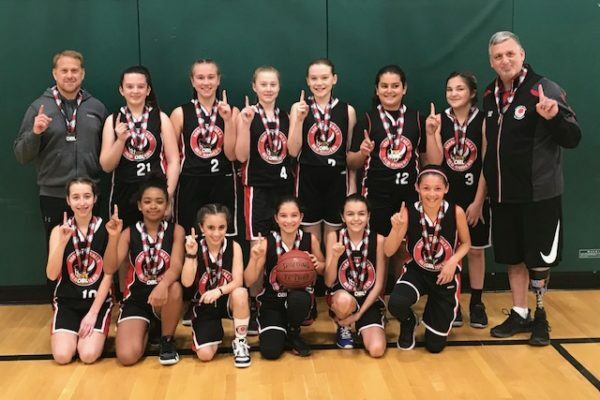 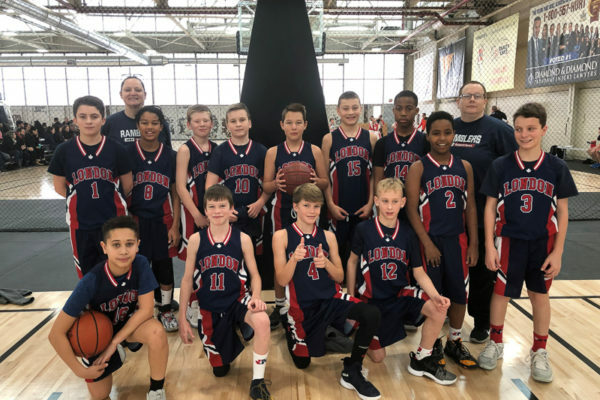 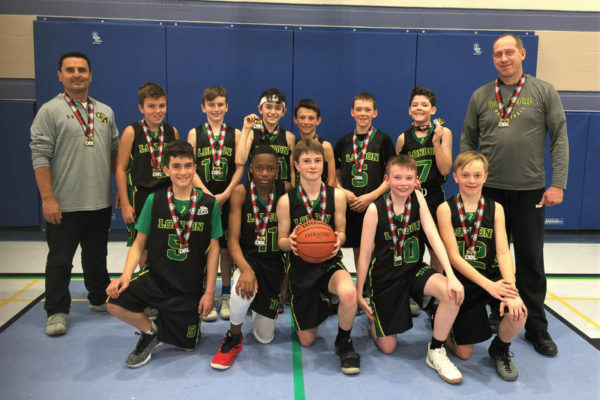 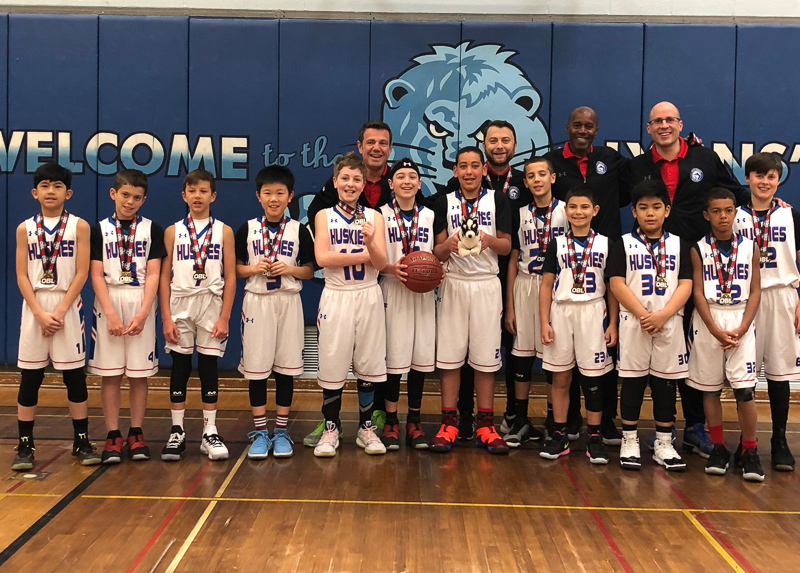 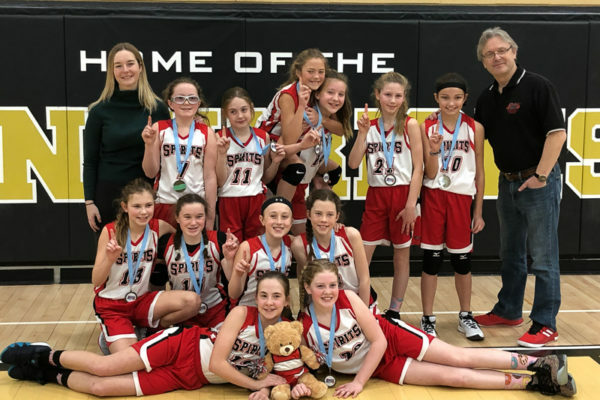 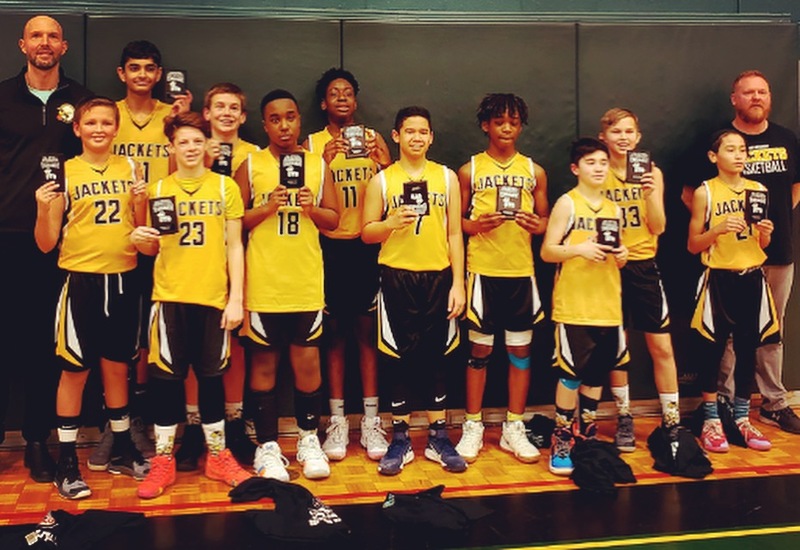 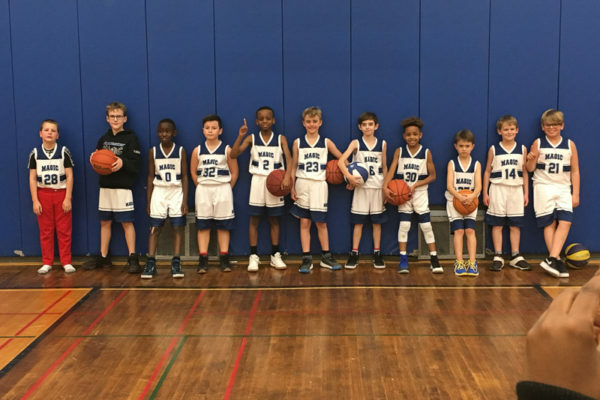 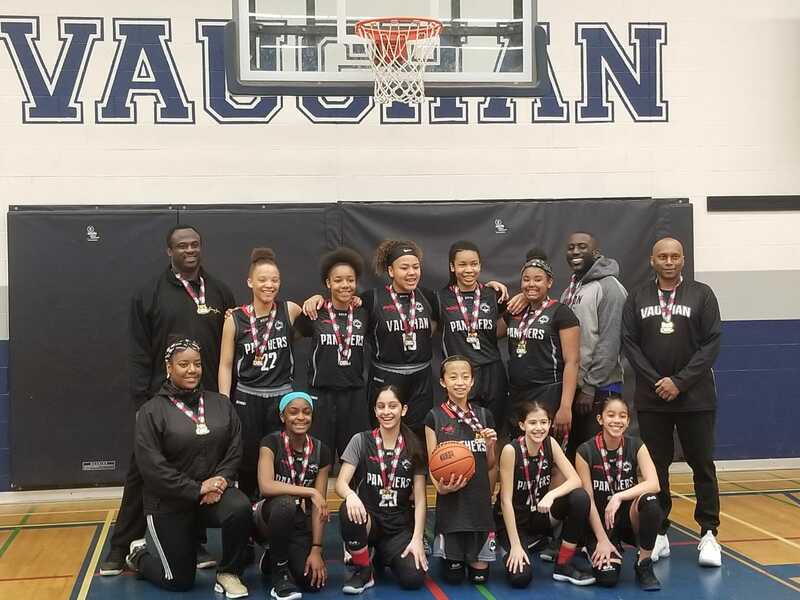 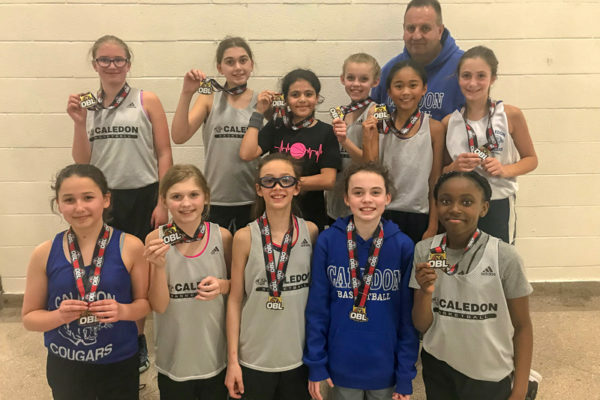 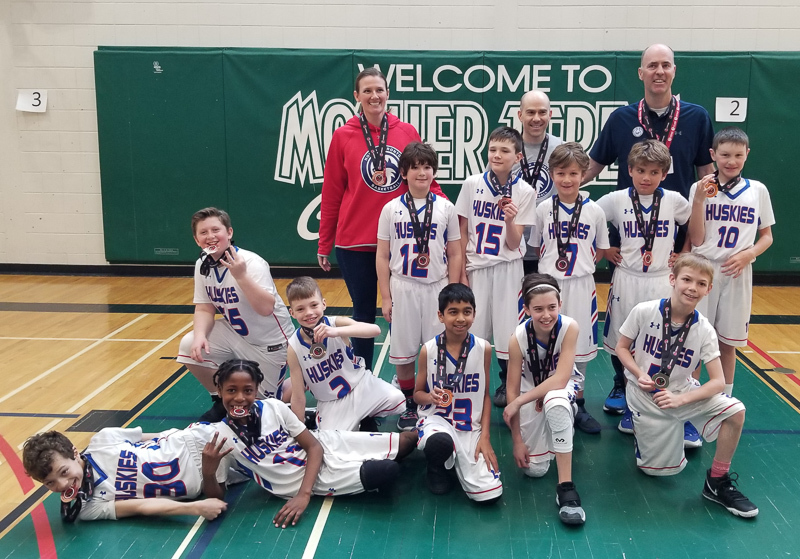 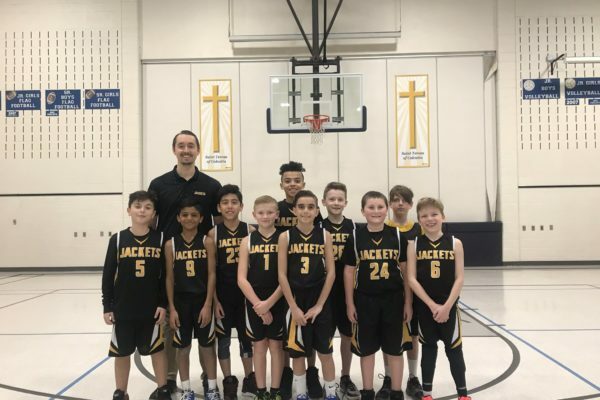 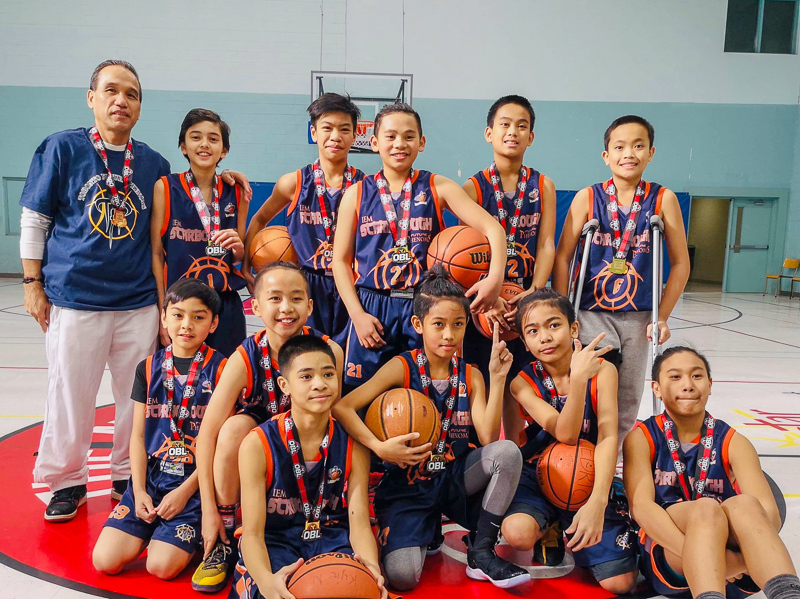 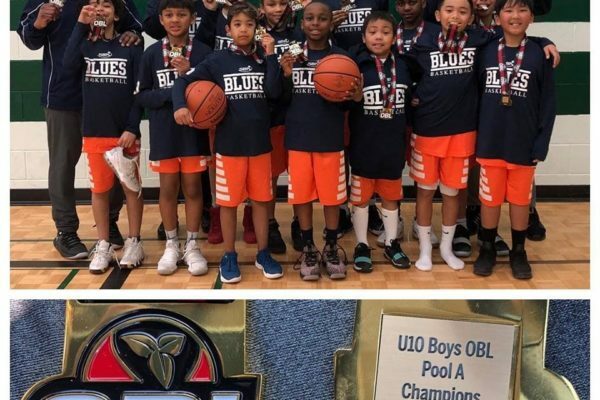 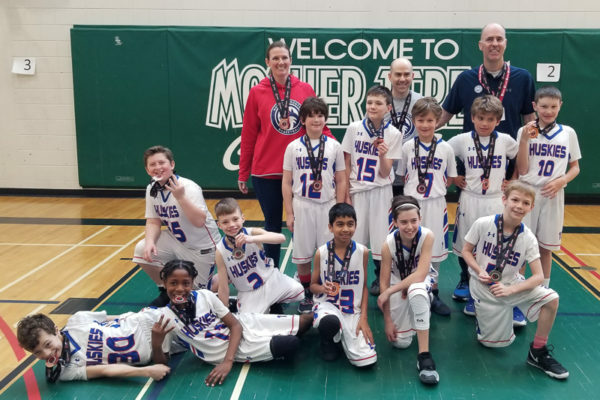 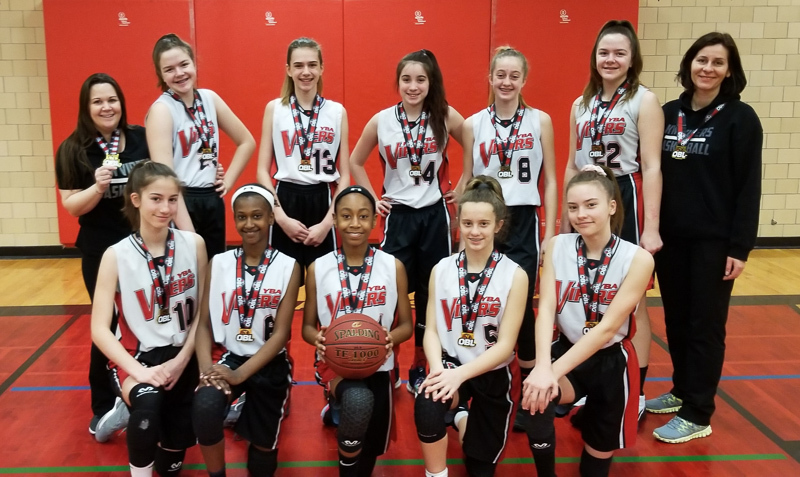 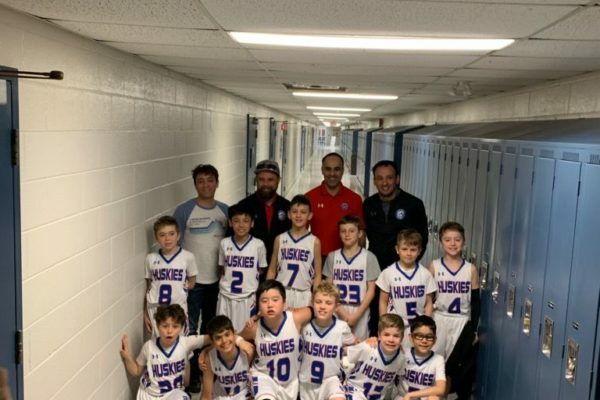 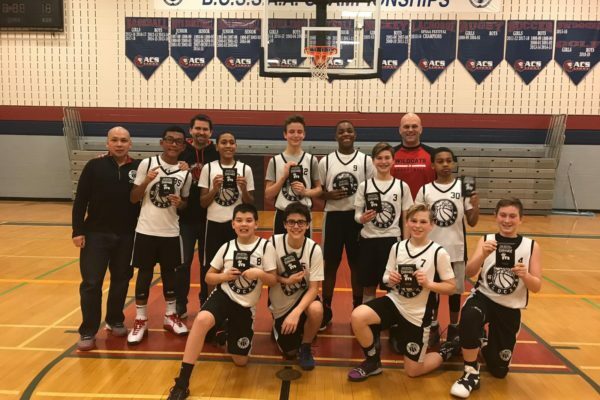 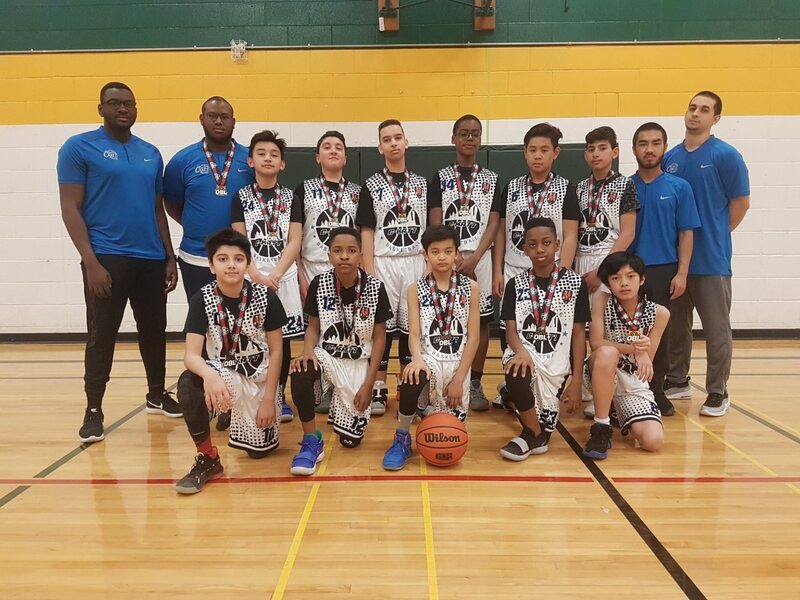 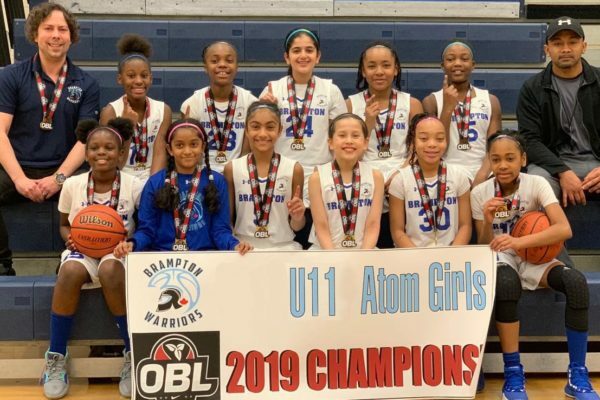 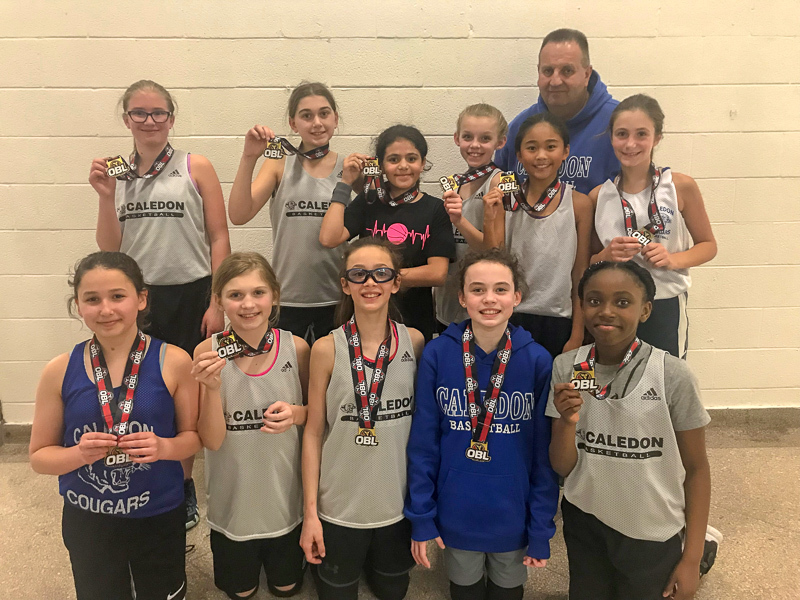 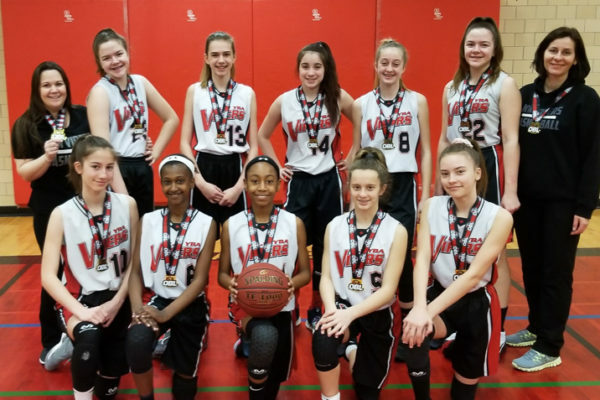 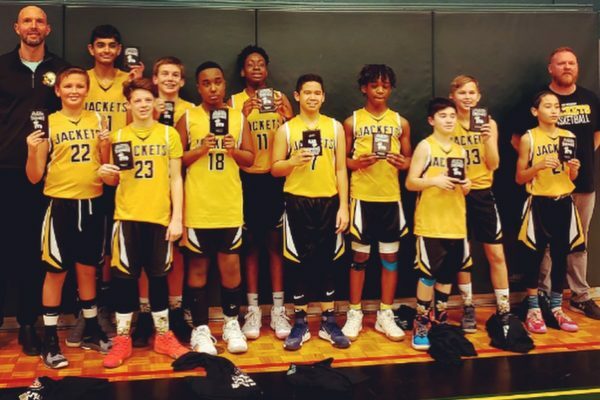 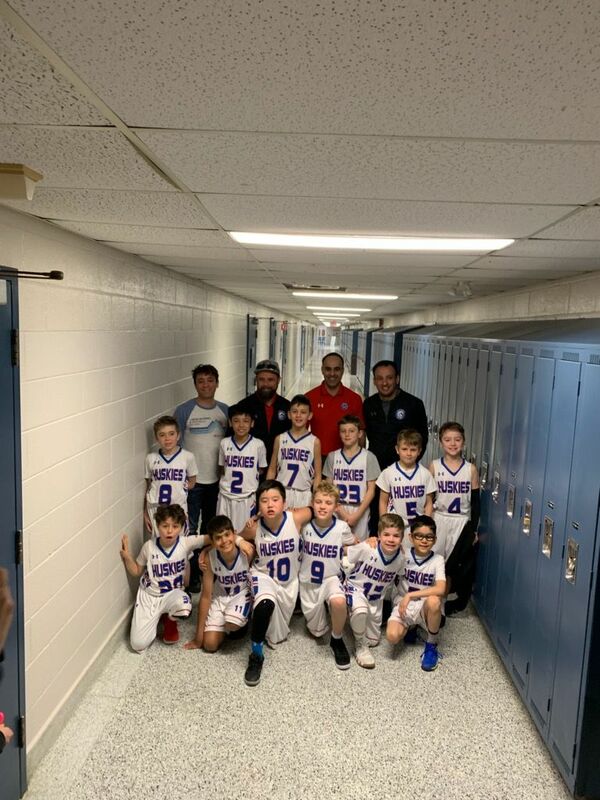 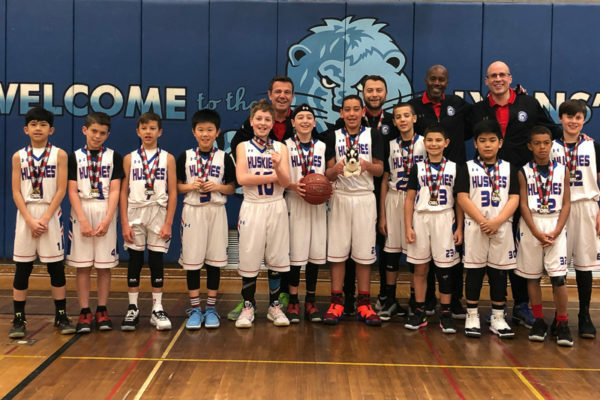 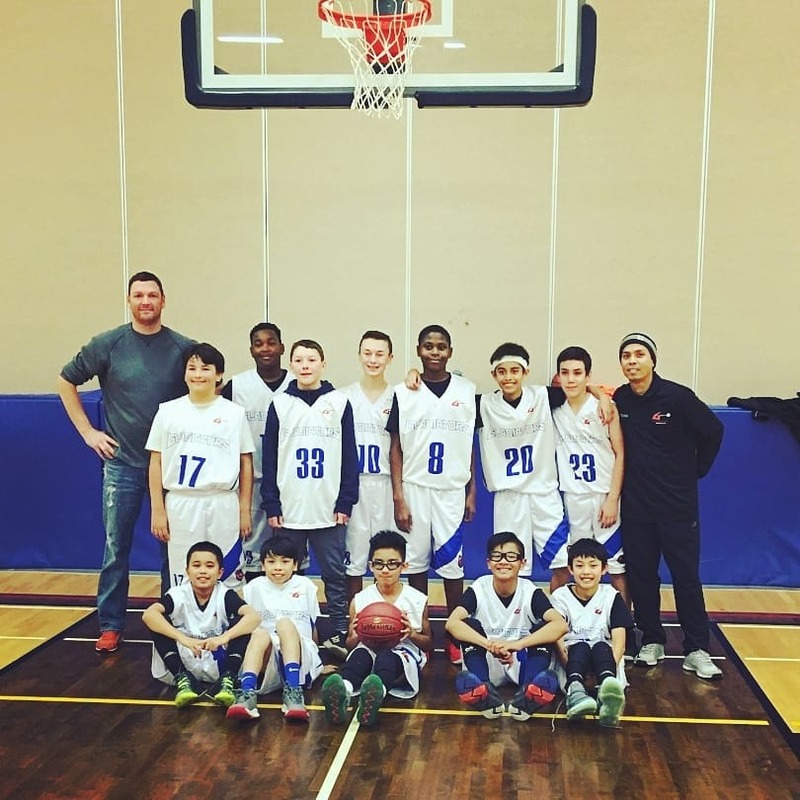 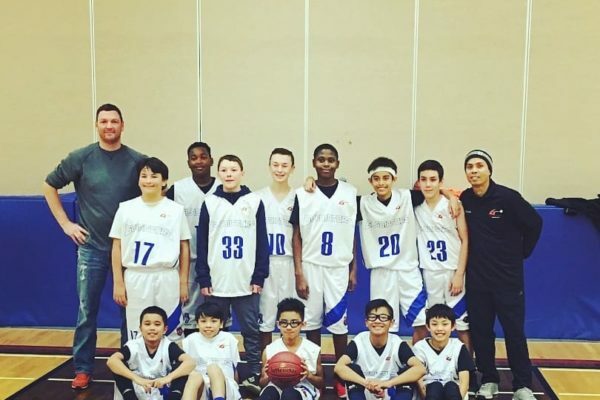 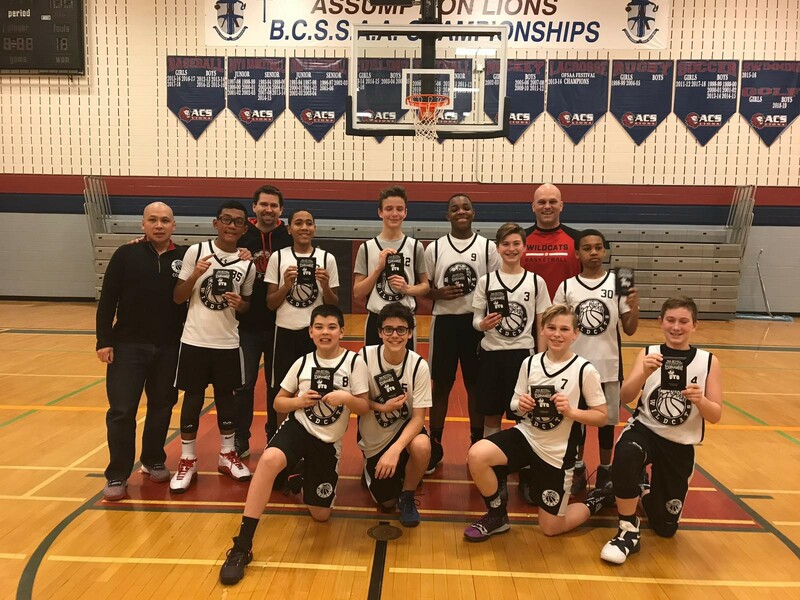 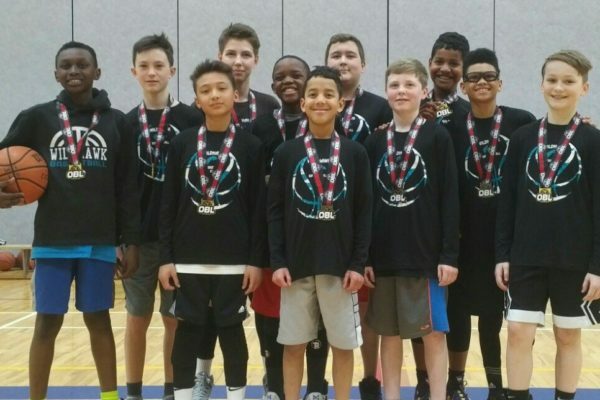 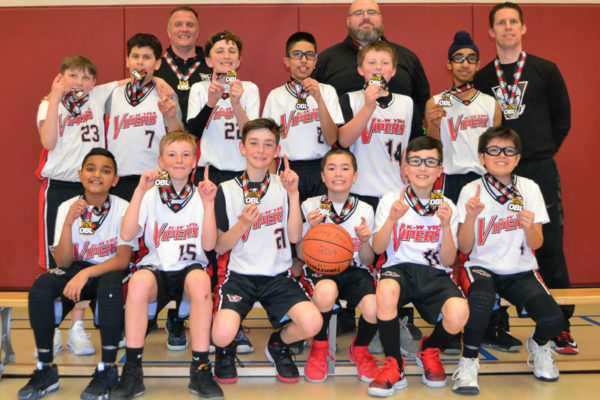 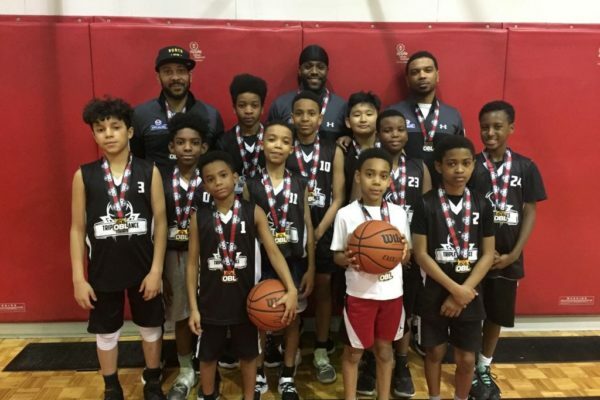 Congratulations to the 2019 Ontario Basketball League Champions! 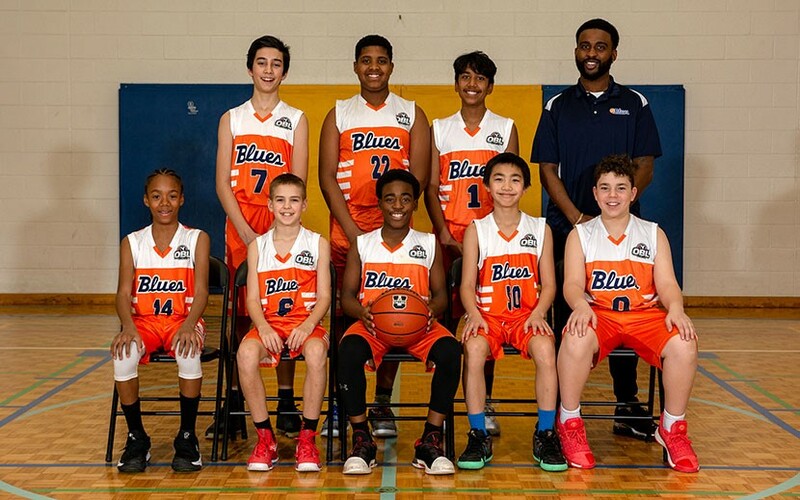 Click on each photo to learn more about each team. 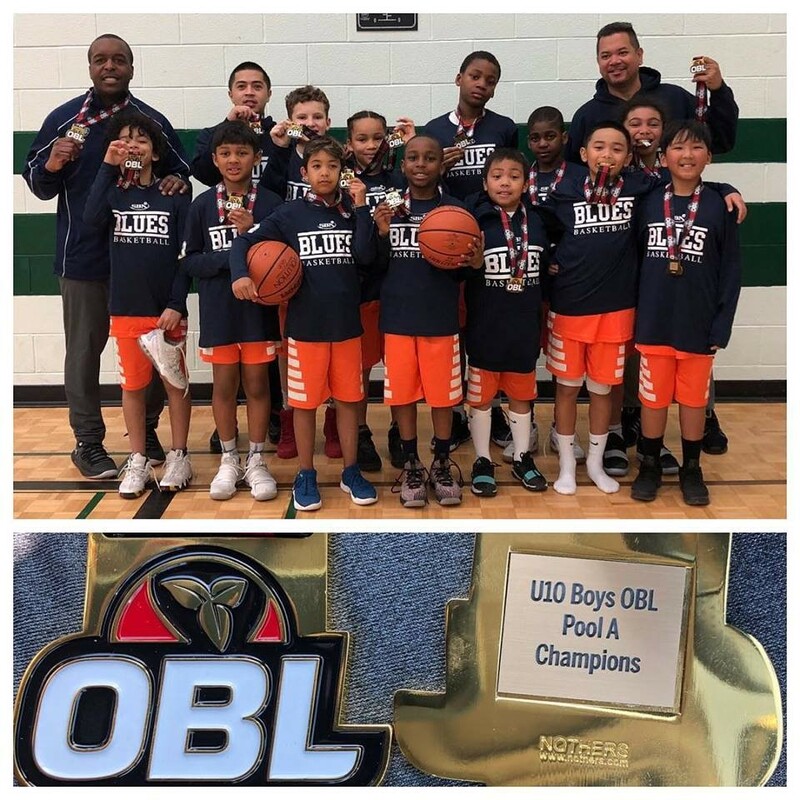 To be featured on the OBL Champions page, Pool Champion coaches must e-mail a team photo and brief season summary to Dean.